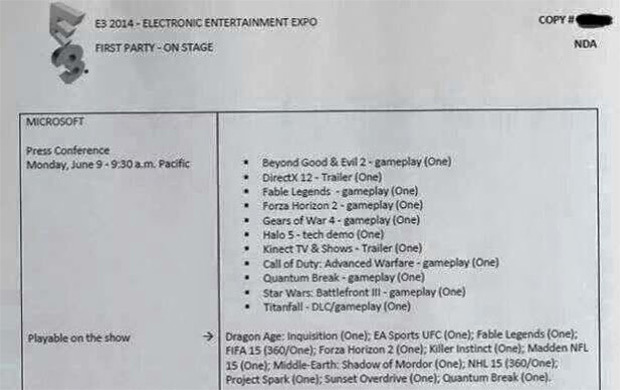 This year’s E3 has been super exciting, with the reveal of prices and more detail on both Microsoft and Sony’s next gen consoles. 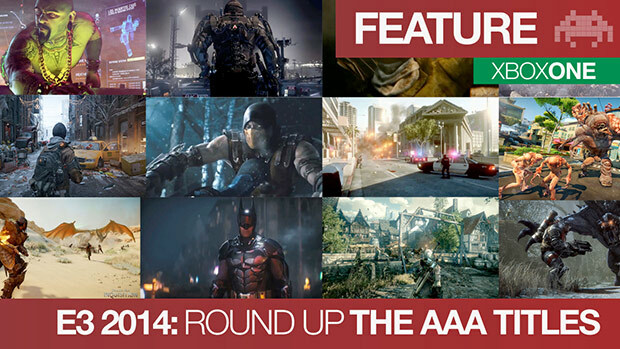 There were a lot of great games announced, from new IPs to sequels and it’s really brought back the excitement to console gaming. Back in the late eighties it was rare to reach a third game due to the fact the games industry was so young. Those that did were born out of franchises that were pretty much made for success, and therefore sequels were distributed quickly. Still hailed as possible one of the top 3 Mario games to come out, Mario Brothers 3 really took the idea of a side scrolling platformer and made it bigger, better and far more fun. 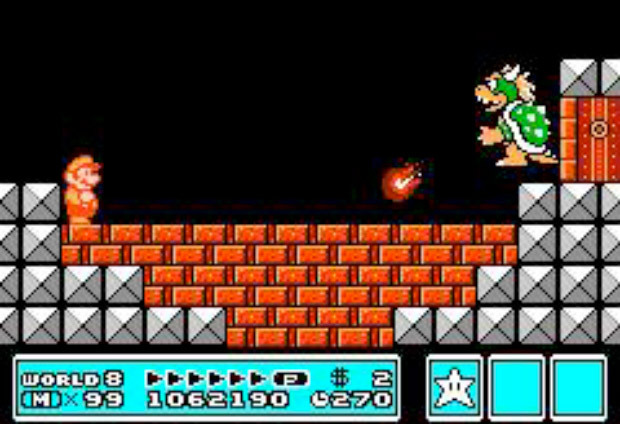 With the introduction of the Koopa Kids, awesome power ups that gave Mario cool suits to don (that has been used in games since) and gambling (let’s just be honest), it’s still a great game to play today. 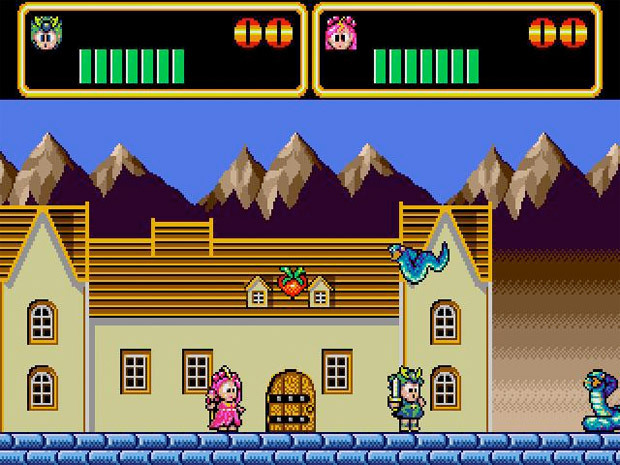 Wonderboy 3, which has the aesthetic style of Zelda II or Ghosts N Goblins, was sort of s surprise in success at the time. 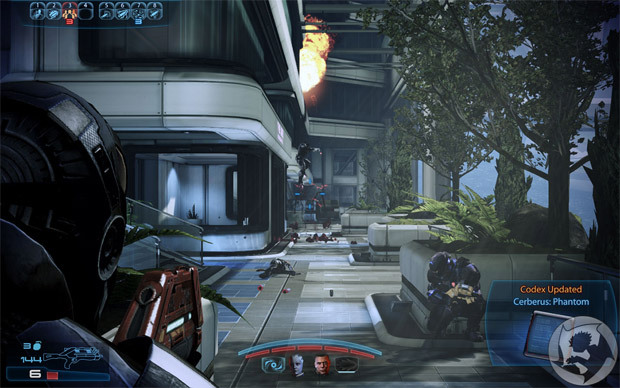 The franchise has died out since then, but at the time, it was rated the best game of the year by Electronic Gaming Monthly. 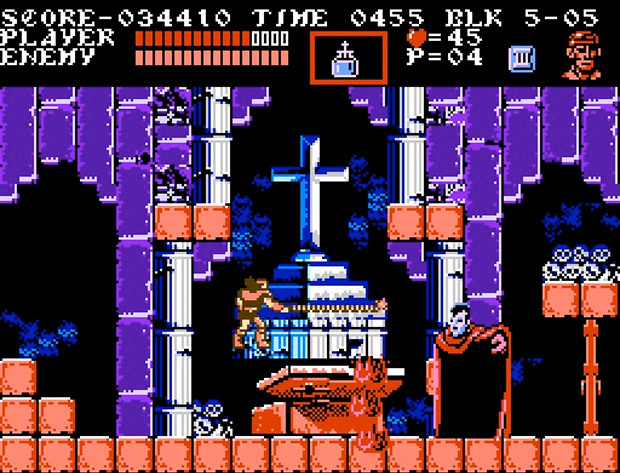 Also known as Dracula’s Curse, it is actually a prequel to the first Castlevania starring Simon Belmont’s ancestor, Trevor Belmont. It was the franchise’s return to platforming and away from the RPG style of Simon’s Quest. Companions also showed up in this game, which was pretty awesome. The nineties were a great time for consoles and arcades alike. You often had multi-platform games, really great cabinets and overall, some seriously cool third installations of franchises. A lot of franchises had been old enough at this point to reach their number 3, so here are some of the best. The premise of three went away from the plain old tournament idea and into a story about stopping Shao Khan and his evil wife, Sindel. This was sort of an odd release, as it omitted a lot of major characters. 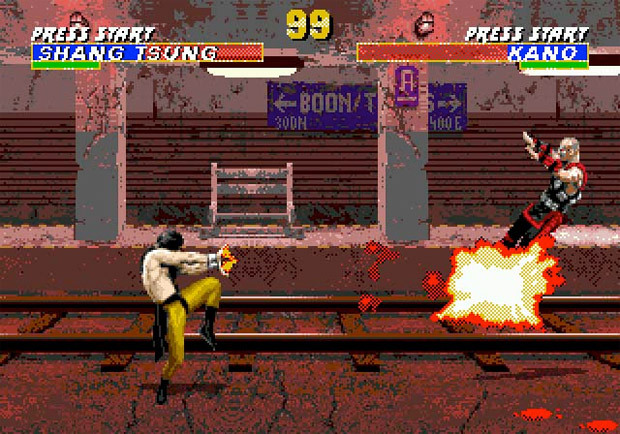 To rectify this, Ultimate Mortal Kombat 3 was released with the omitted characters and the home console version has even more characters and features. 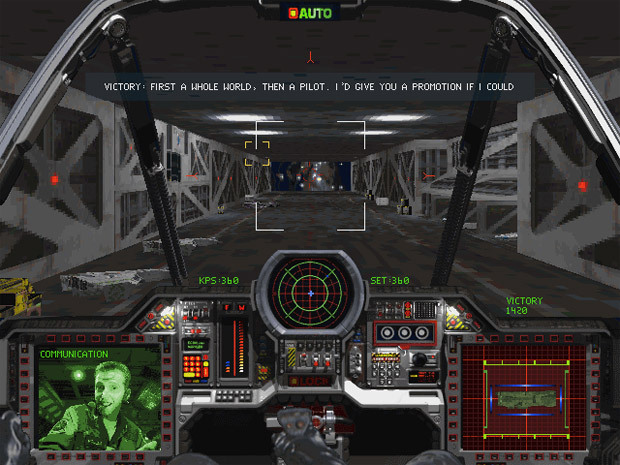 For space combat simulators, there was nothing cooler than the Wing Commander series. 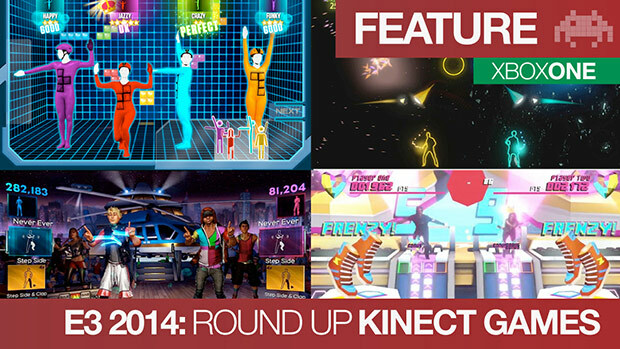 It had interactive conversations that branched out and would change character attitudes and even morale. Think of it as the Bioware conversation tree of the past. And with live actors and movie content, it was a whopping four cd-roms. 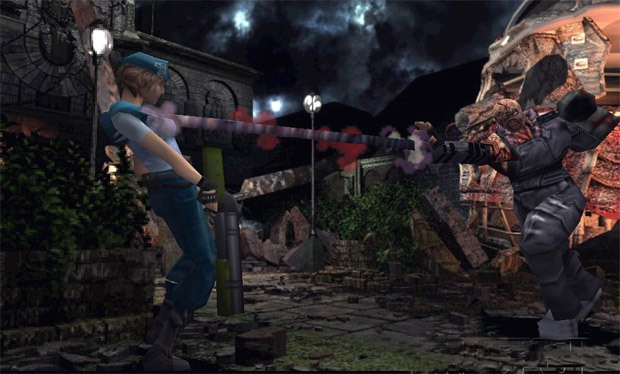 A change of pace for the Resident Evil series, Nemesis made things a lot harder when having to constantly worry about a giant mutation the size of the Hulk constantly showing up in game and tracking you down. Some areas he’d show up were scripted, but others were random, and it definitely made for one scary, pressure inducing game. Spanning 2000-2010, we saw a huge increase in multi-game franchises. Some older ones were already hitting 5 plus games, but there were some great third editions to otherwise comparably young groups of games. 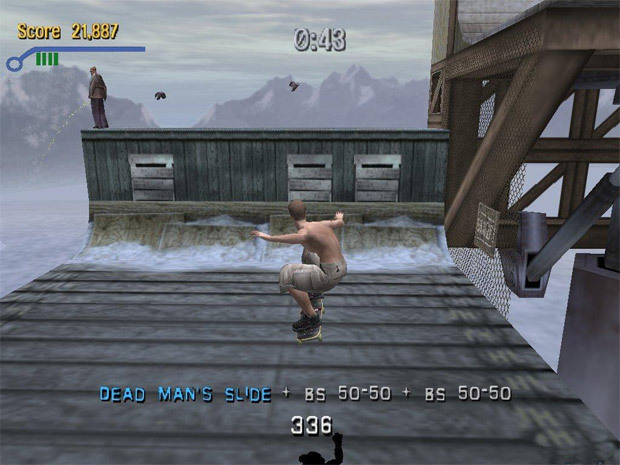 Tony Hawk 3 was amazing for one real reason: the introduction of the revert trick, which let people combine vert combos with a manual and therefore creating combos longer than the last two games. 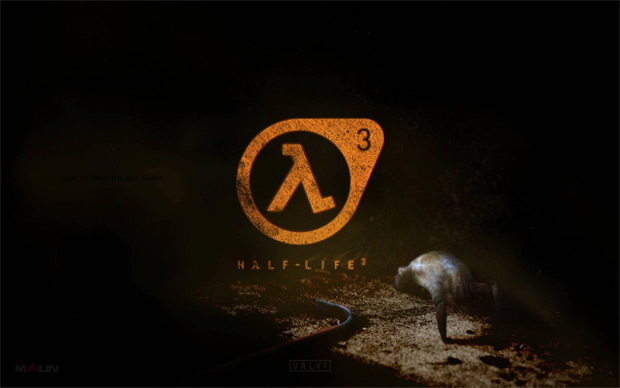 It was also the first to have online capabilities and like all the other games, an amazing soundtrack. For fans of the skateboarding game series, this was probably the best of them all. Gran Turismo 3 was a Playstation 2 exclusive and went on to become one of the best selling video games of all time, let alone on the Playstation 2. 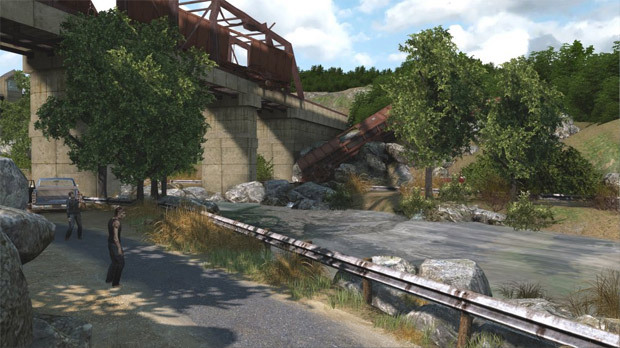 The graphics were really improved and there was improvement to physics that made this new installment so great. 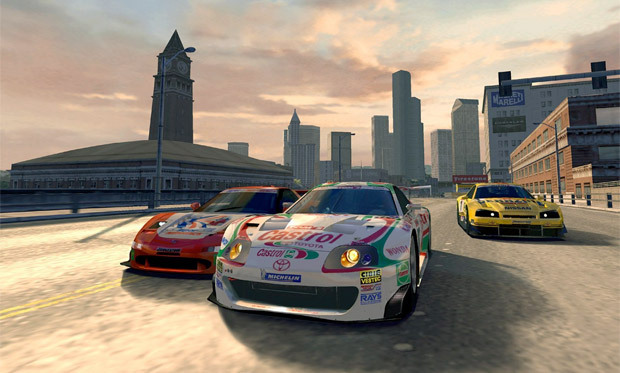 Gran Turismo has grown since then but at the time, this one was incredibly impressive. 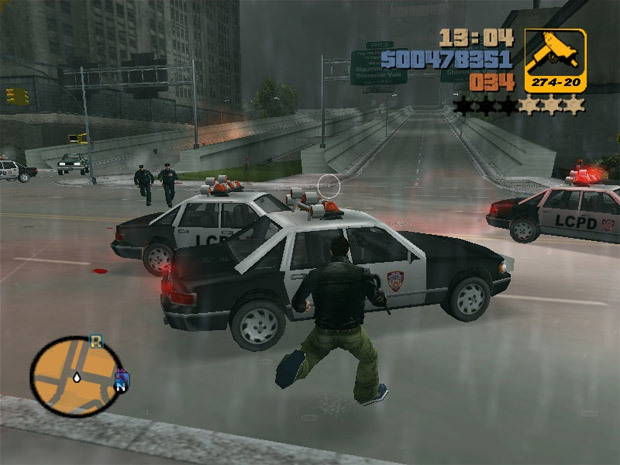 The first 3D title in the Grand Theft Auto series, 3 made one of the biggest impacts on gaming as a whole, never mind the franchise. It is one of the highest-rated Playstation 2 games of all time (tied with previously mentioned Tony Hawk 3, actually) and is lauded by many as a near perfect game. Any and all re-releases of the game have made tons of money and it’s still as talked about as other now classics, like Ocarina of Time. 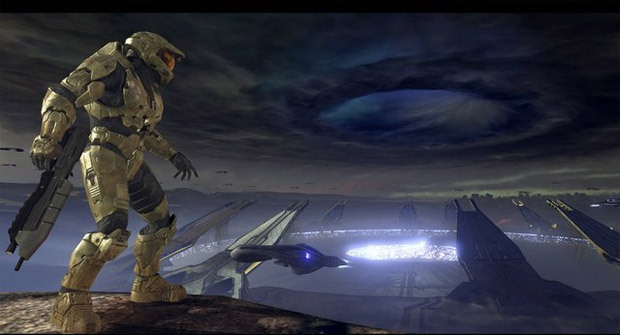 Halo 3 had a ridiculous amount of hype surrounding it before it was released and all critics agreed that it lived up to it. It’s the game in the series that really put the entire series on the map as one of the best (and highest sold) franchises in the gaming world. It also had some celebrity voices like Keith David, Nathan Fillion and Alan Tudyk. It’s probably one of Bungie’s most successful games and is still often talked about as such. We are truly in a forward thinking, expansive age of gaming. 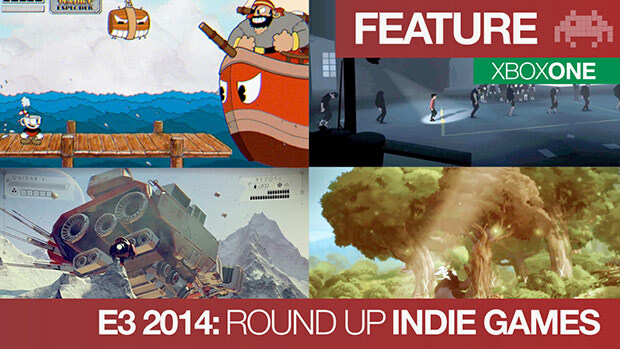 Games are becoming huge epics with great graphics and stories that span multiple games. Here are some great number 3’s that have recently been released. Although technically the 5th in the series, it’s the true official number “3” of the main story and the third of the ancestors that Desmond experiences through the Animus. 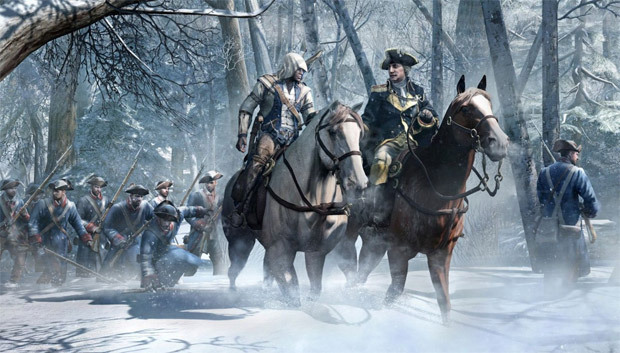 It took players into a very different time period of the mid to late 1700s during the Revolutionary War. Conner is thrust in the middle of the events and it makes for some interesting interactions with historical figures. 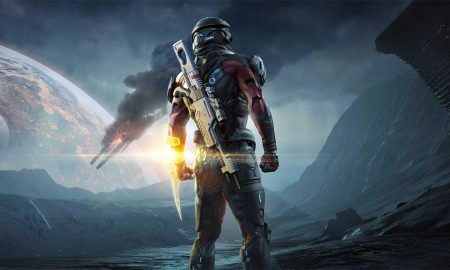 Although a big war over the ending ensued, it is hard to say that anything else about Mass Effect 3 was a disappointment. It was a vast improvement on the mechanics of 2, an emotional end to an overall epic sci-fi adventure, and ended an excellent run for Commander Shepard. 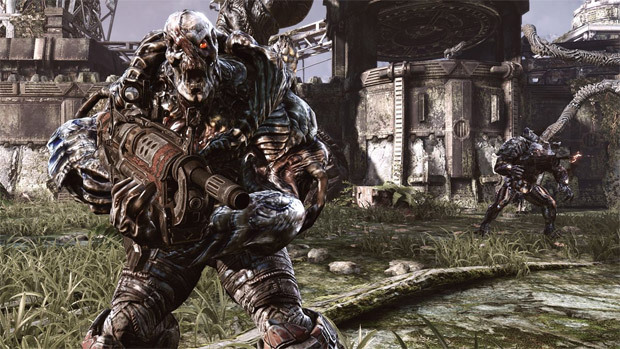 Undoubtedly a fun third person shooter franchise, Gears of War 3 had over a million pre-orders in 2011, making it one of the years most anticipated. The end of the story (as far as we know, considering Cliffy B no longer works for Epic Games) was highly lauded and just over all super exciting to play.